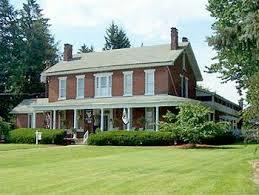 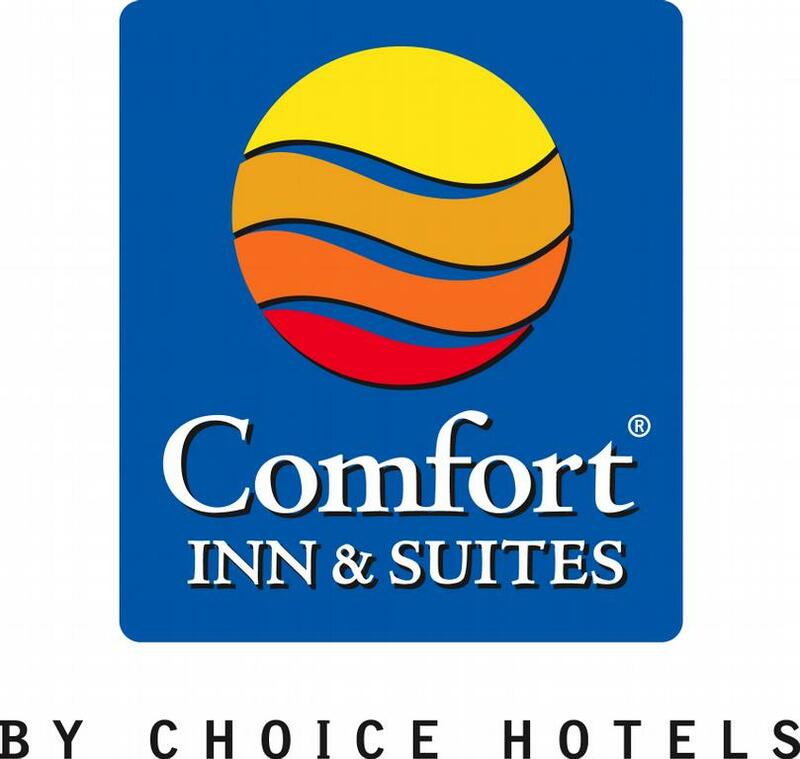 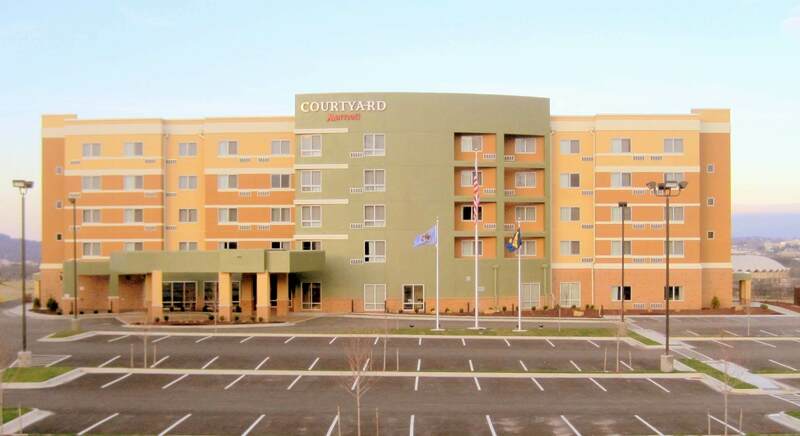 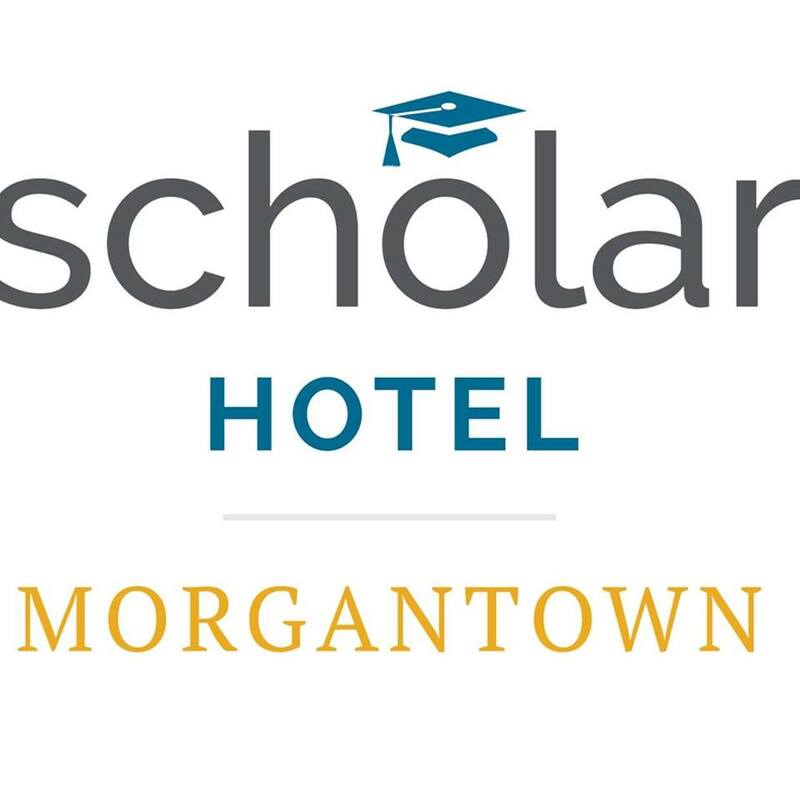 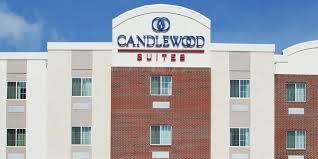 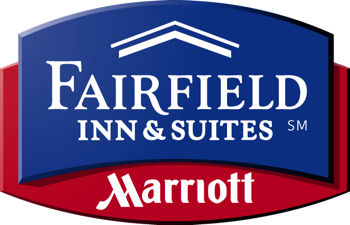 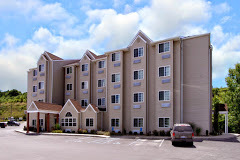 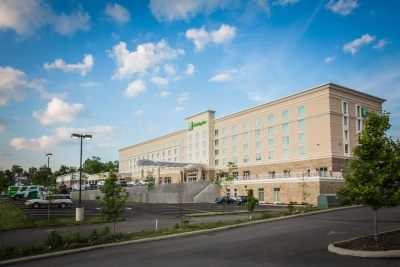 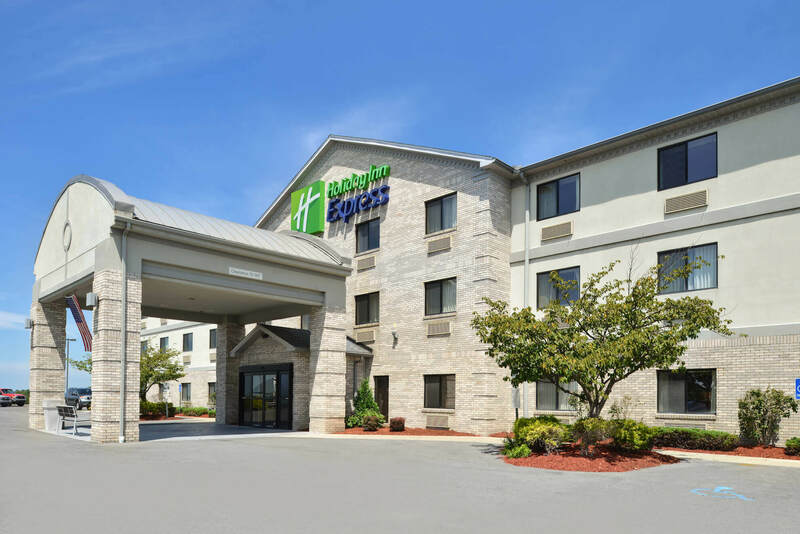 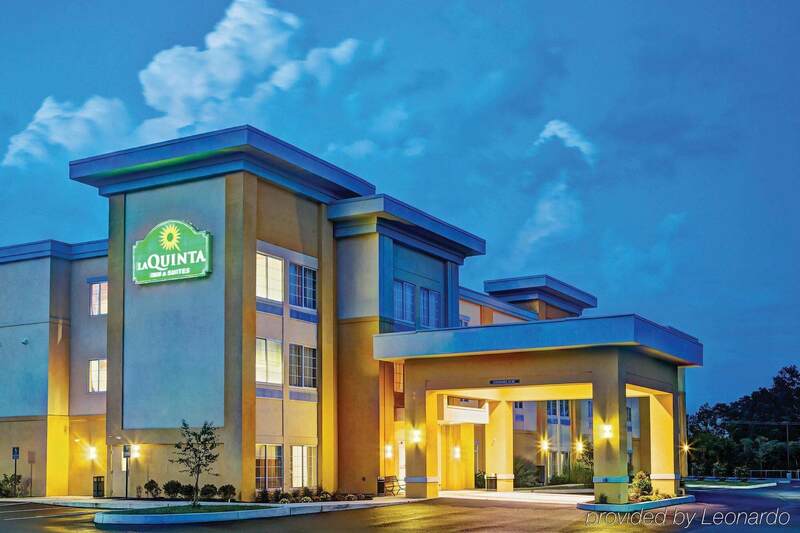 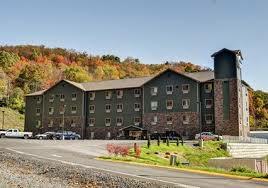 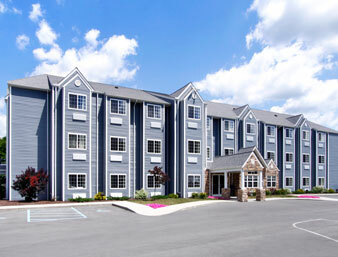 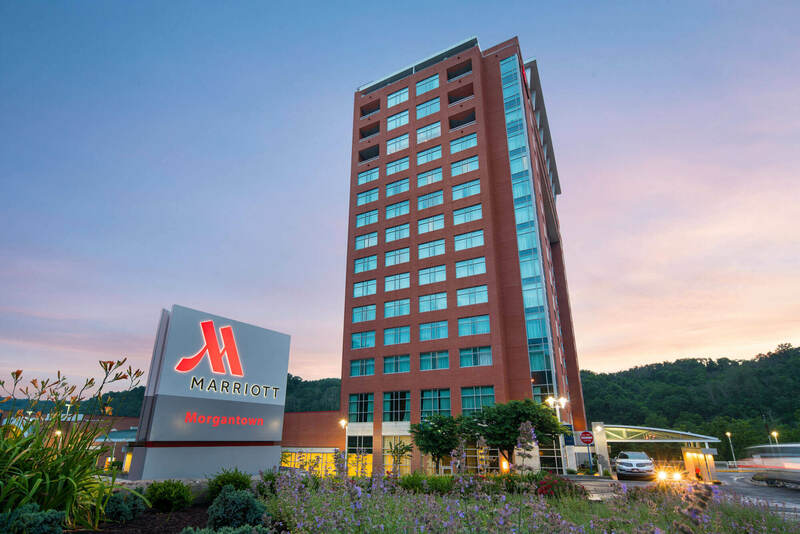 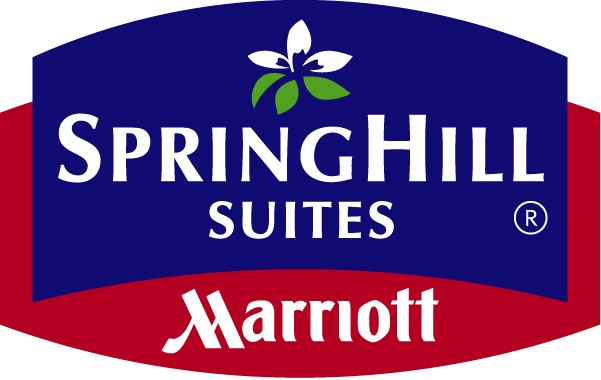 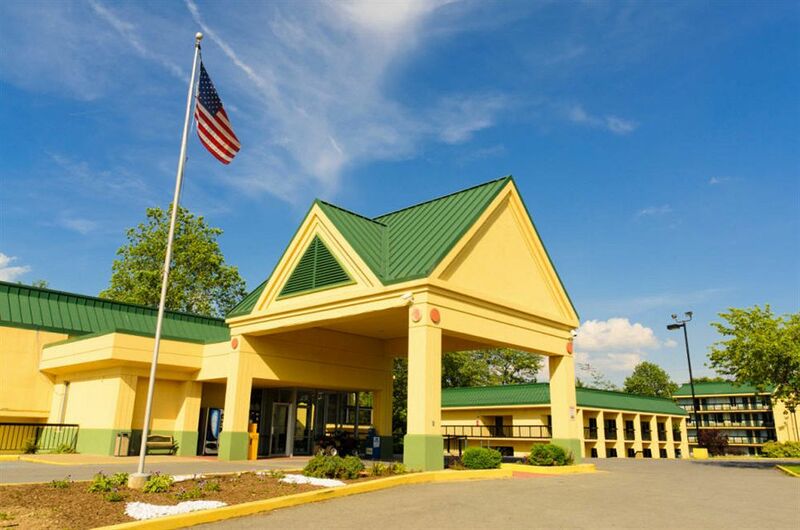 There are many hotels in and around Greater Morgantown, designed for extended stay visitors/business travelers. 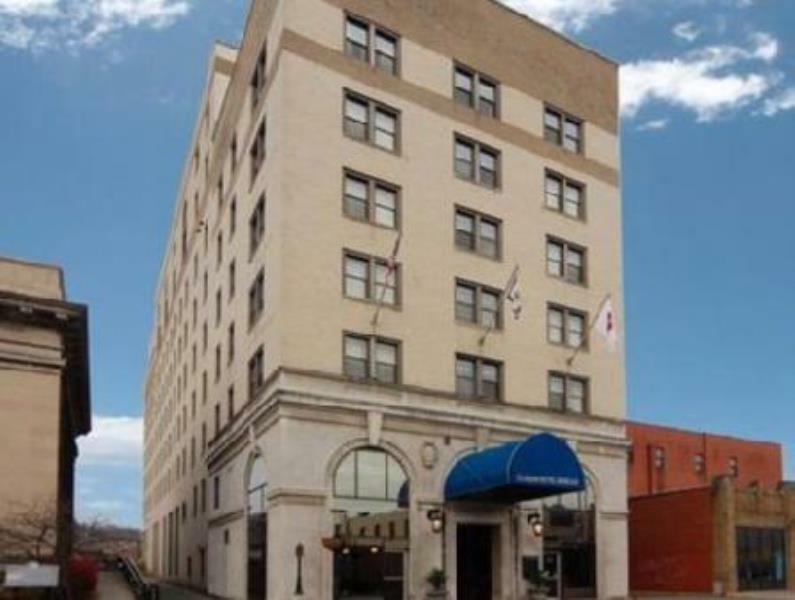 Some accommodations include complimentary breakfast and Internet service, fitness facility, swimming pool and handicap accessibility. 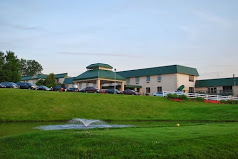 Not far from local shopping, restaurants and events.